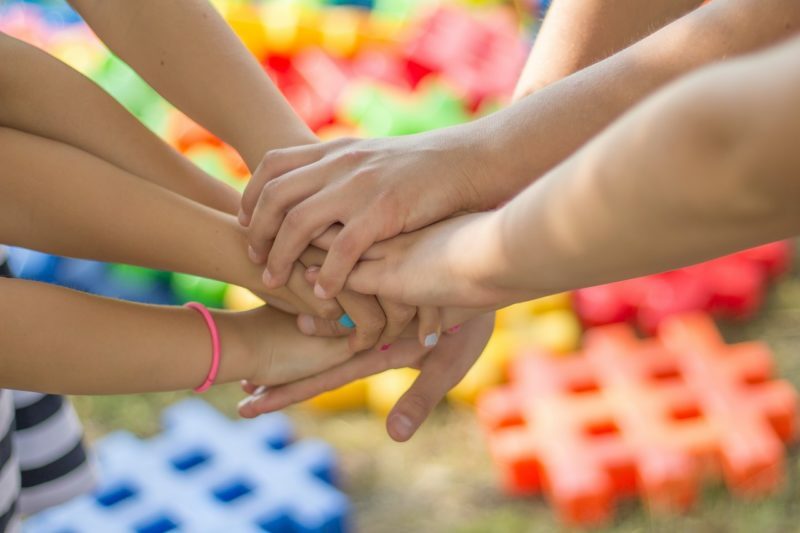 It can be hard as a small business owner, especially if you are the only person in your business, or even if you have a freelance team it can be difficult to create a reason to bring everyone together unless there’s a reason for a big celebration. But often it’s the small achievements that can go unnoticed or we celebrate on our own at home with a glass of bubbles. If we are lucky we can celebrate with friends of family, but more often than not they just don’t get why we are so excited by that thing in our business. Ladies, do you feel like you are wasting your time with social media? 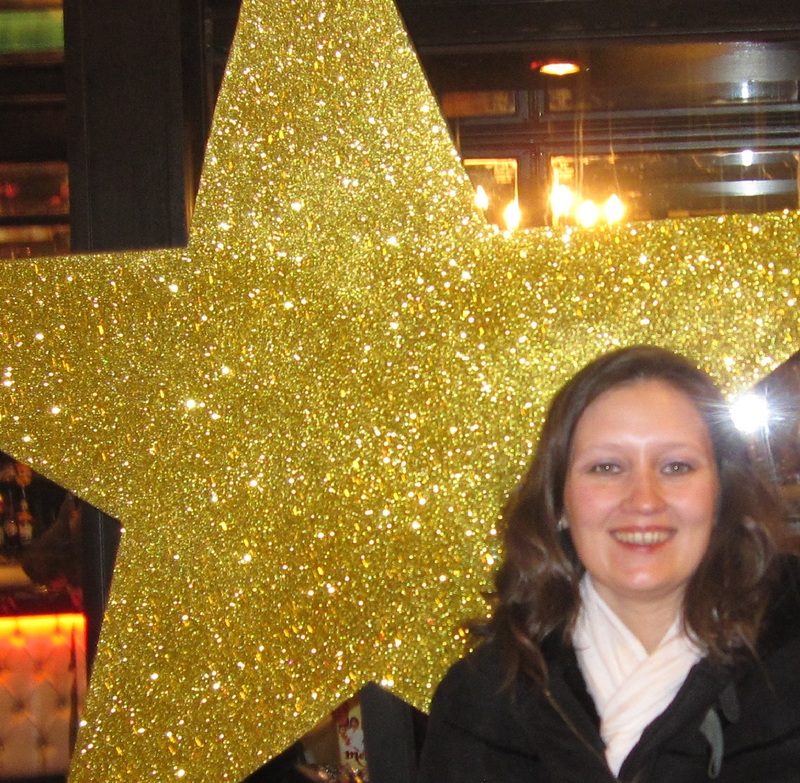 Then book your ticket for the Yorkshire Leading Ladies Magnificent May Meeting! Get your ticket to the Summer Social on Tuesday 5th June for just £5! 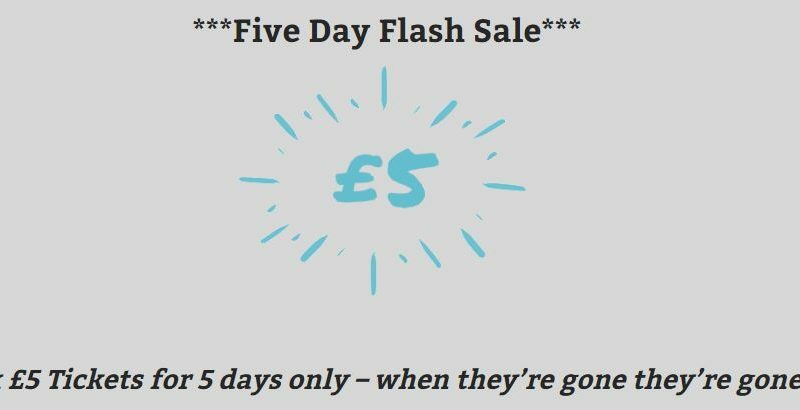 Starting today we are releasing 5 tickets priced at £5 every day for the next 5 days – when they’re gone they’re gone so you’ll have to be quick! When I’m recommending tools and resources to people I’m often asked ‘Is it free?’ We seem to have this expectation that we should be able to have free access to the tools that will help us grow our businesses. Yet we expect other people to pay for our goods and services. 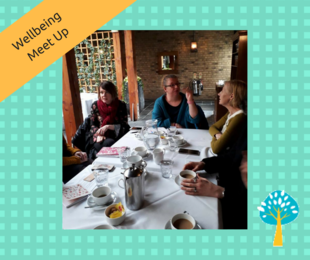 As a lover of massages, and a fan of alternative, holistic and wellbeing therapies I'm thrilled to be invited as a guest to the York Wellbeing Meet Up this month. And since I love answering marketing questions I'll be taking questions over coffee during the meet up. I've worked with a wide range of wellbeing practitioners including nutritional therapists, massage therapists, aromatherapists, reflexologists, acupuncturists, chiropractors, yoga, Pilates and zumba teachers, reiki masters and other spiritual or healing based business owners. 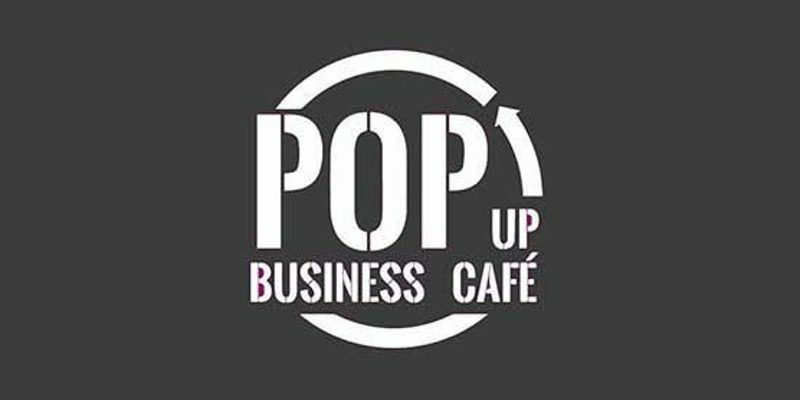 I'm delighted to be returning as one of the experts at the How's Business Pop Up Business Cafe. I'll be joining 6 other local business experts at The Natural Entrepreneurs Workspace in York on Wednesday 25th April and we'll be on hand to answer questions about Websites, Marketing, Social Media, Raising Finance, Tax & Accountancy, and Business Start-up and Growth. 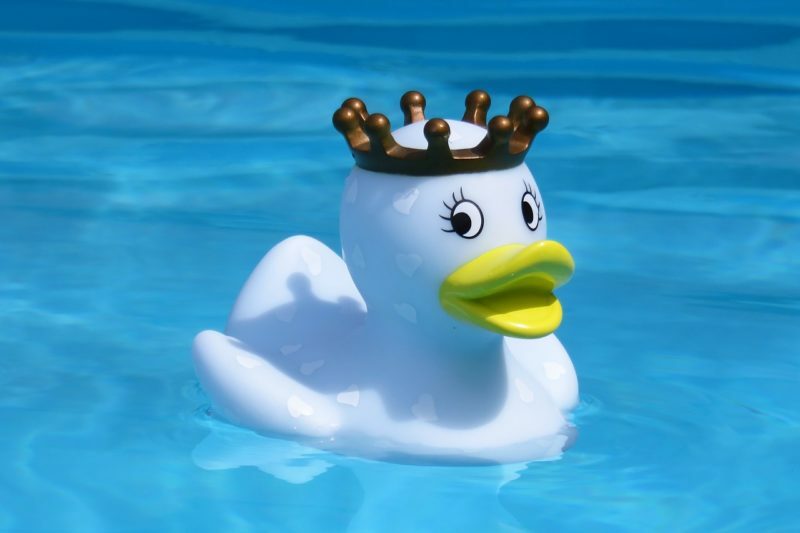 Where am I Networking in York in April? April is all about networking for me. 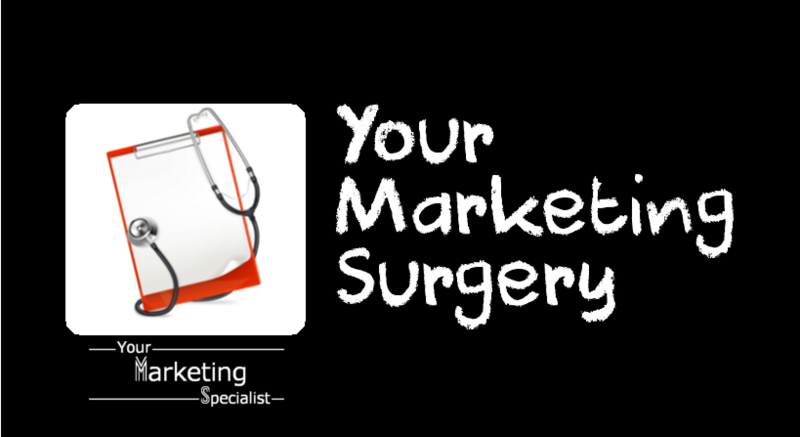 My marketing objective this month is increasing my visibility, becoming known for marketing strategy and promoting my workshops (along with meeting lovely people, enjoying the odd glass of wine and having some fun along the way). When Does Marketing Become Sales? 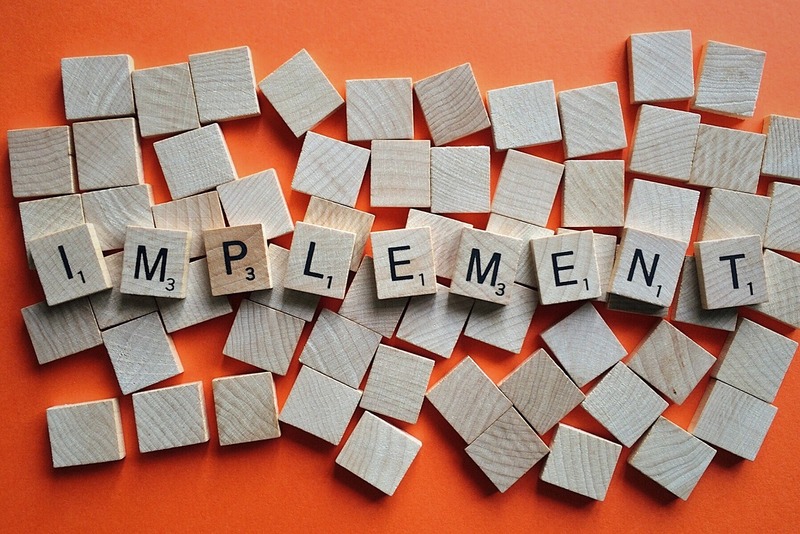 Often people blur the lines between sales and marketing and get confused as to when the marketing activity stops and the sales process begins. As Jessica Lorimer 's guest on the Smart Leaders Sell podcast I asked the juicy question "When does marketing become sales?" 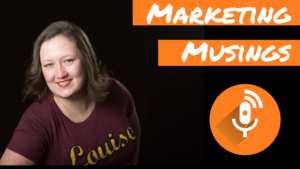 We discuss the differences between sales and marketing in this episode and Jess breaks down exactly when the sales process starts, and what’s considered marketing to get the customer to that point in the process. 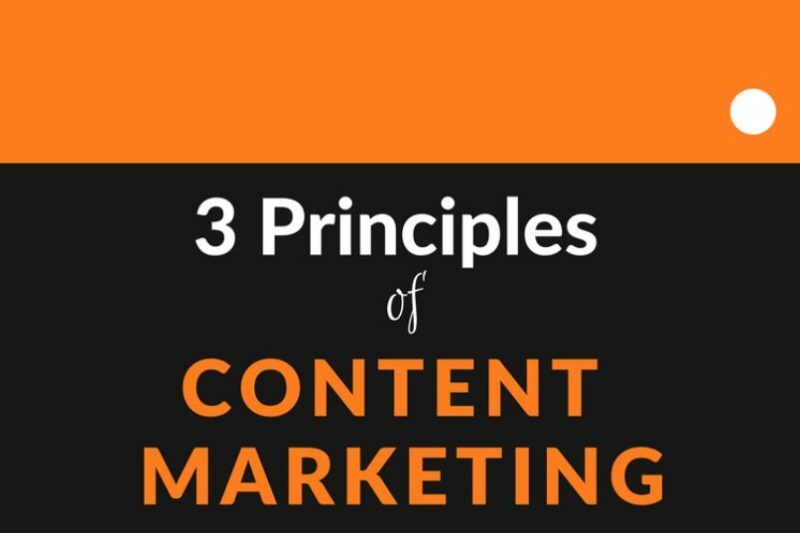 If you’ve attended any of my talks or workshops you’ll have heard me talk about the 3 content marketing principles . Whether it’s a Facebook, Email or SEO workshop or a talk on marketing strategy these three things always come up. They are the magic ingredients when it comes to why people consume content.